This tactic can also be used — by you — to land your first job in sports. The hottest employment prospects in sports are the companies making news. Every day something new and exciting is breaking in the sports business world. New product launches. New companies. New divisions. 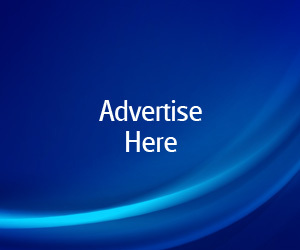 New corporate sponsorships. New vice presidents. New stadiums and arenas. New networks. New programming. New Channels. New sporting events. New conferences. You name it, sports entities of all sizes and from every sector are making big, bold announcements every day. 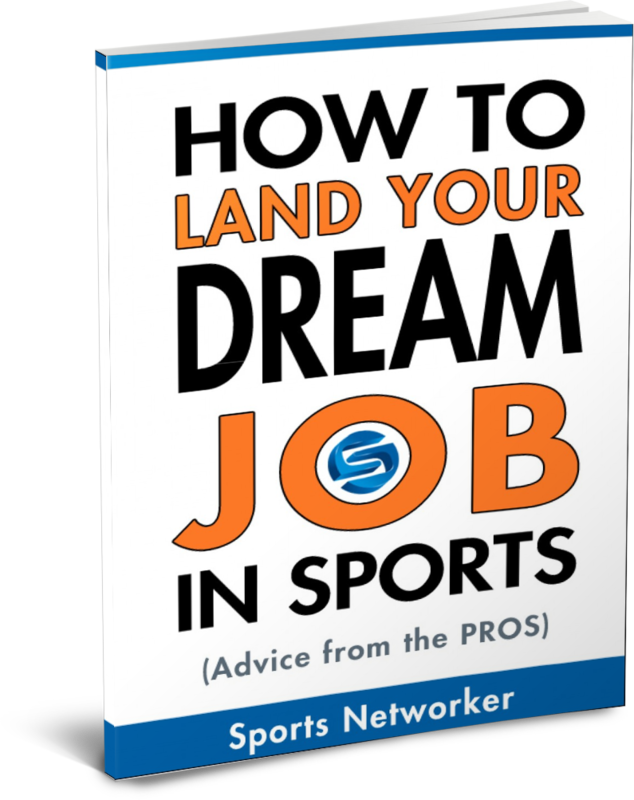 The hottest job prospects in sports can easily be found in SportsBusiness Journal, Brandweek, Advertising Age, The Wall Street Journal and USA Today to name just a few resources. Each of these titles offer print and online editions. One of the most valuable pieces of information you can get, when you’re looking for a job, is a key person’s name and title. Often times the person in charge of the new product launch, or whatever it may be, will be mentioned in the article. Make a list of all the companies making news. From that list, highlight the companies that are doing things that excite you the most. Of those, make a Top 20 list and place them in a spreadsheet. These are some of the hottest job prospects in sports. The key is to include every single name mentioned in the articles, including strategic partners. Next to each company, make a note of the new product, or whatever the news is. Next to the notes, add another column that describes how you can bring value that’s relevant to the news. Be as detailed as you can. Building a targeted list of sports employers is vital to launching your sports career. In addition to uncovering targeted prospects through industry-related publications, you should also include people you’ve met through networking events, volunteer opportunities, informational interviews and online job boards. But only include job board leads if you have the person’s name who does the hiring. You will need a minimum of 40 targeted companies. Once you’ve identified the companies you want to work for — and how you can bring value to the company, which is extremely important — you’ll be ready to launch your own marketing campaign. But be careful when you start making contact with your list. There’s a smart way to do it. And then there’s the way everyone else does it. Stay tuned to this blog and I’ll share with you the keys to making contact. 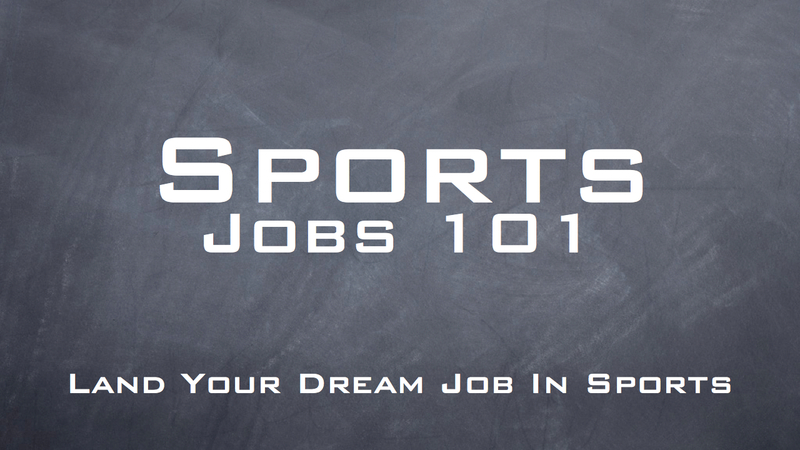 Do you have any other ideas about how to find job prospects in sports? Leave your comments below or tweet us! thanks for the likes Terry and Greg!